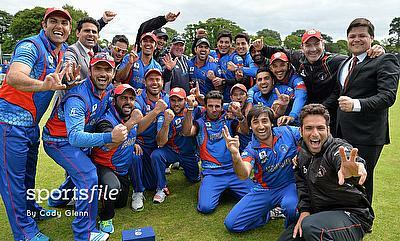 Six teams will qualify from the ICC World T20 Qualifier in Ireland and Scotland for the first stage of the ICC World Twenty20 2016 in India. 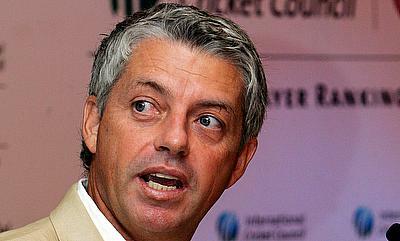 The International Cricket Council heaped praises on Netherlands and Scotland for winning the ICC World Twenty20 Qualifier after the final was washed out due to incessant rain on Sunday. 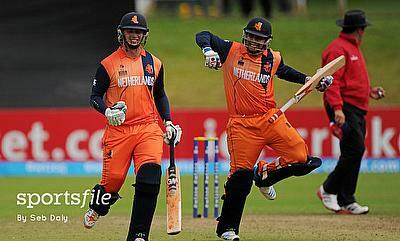 Rain played spoilsport again, washing out the final game of the ICC World Twenty20 Qualifier in Dublin, eventually meaning Scotland and Netherlands were the joint winners of the tournament. 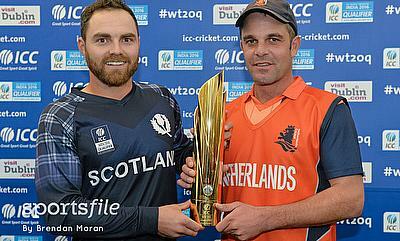 Netherlands and Scotland have advanced to the final of the ICC World Twenty20 Qualifier after winning their respective semi-finals while Afghanistan secured victory in the fifth place playoff. Afghanistan and Oman managed to win their play-off games over Papua New Guinea and Namibia respectively in the 19th over to book a spot in the ICC World Twenty20 tournament to be held in India in 2016. 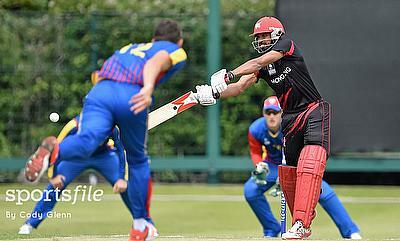 Hong Kong and Netherlands managed to sneak past Afghanistan and Namibia respectively in the play-offs of the ICC World Twenty20 Qualifier to make it to the main tournament to be held in India. Ireland and Scotland have ensured a berth in the ICC T20 World Cup, to be held in India next year, after topping their respective groups in the ICC World T20 Qualifier. 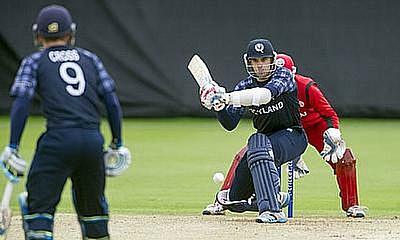 A fine half-century from Kyle Coetzer followed by disciplined new-ball bowling from their pacers gave Scotland a convincing 23-run win over Oman in their ICC Twenty20 Qualifier in Edinburgh.